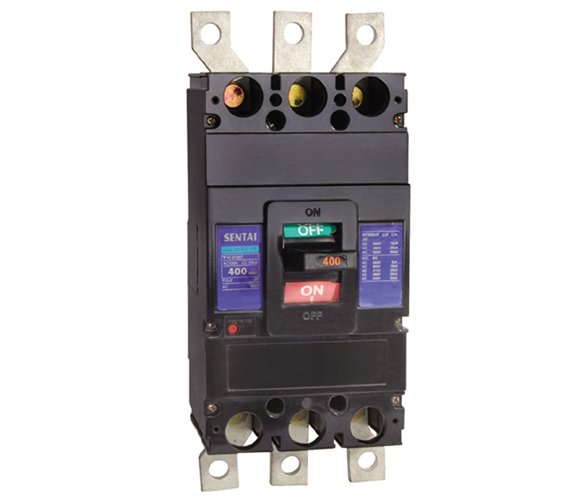 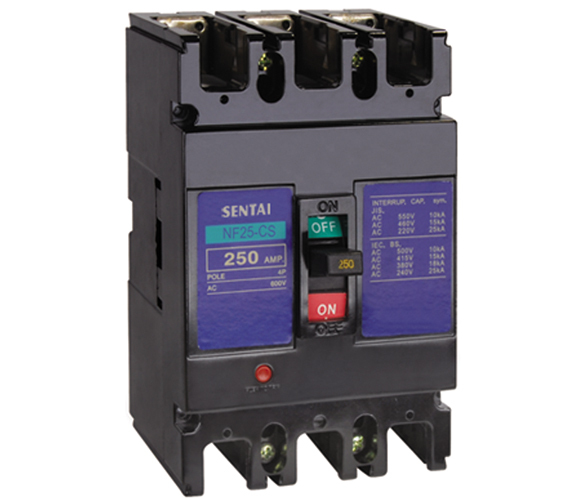 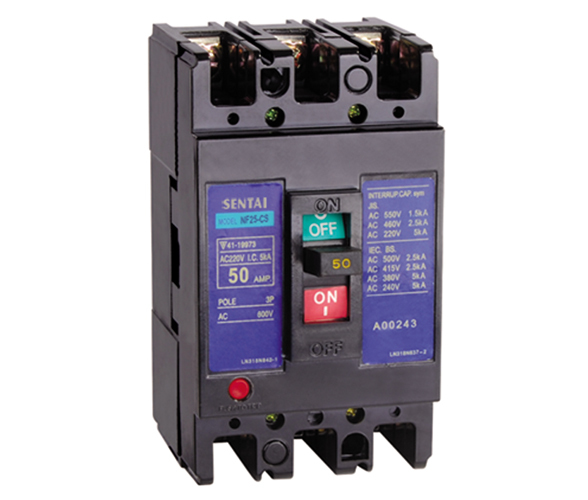 NF series circuit breaker is features of reliable working out and steady performance, reasonable structure, beautiful appearance and small volume etc. 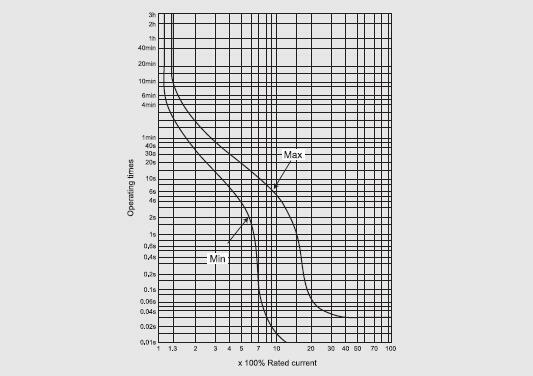 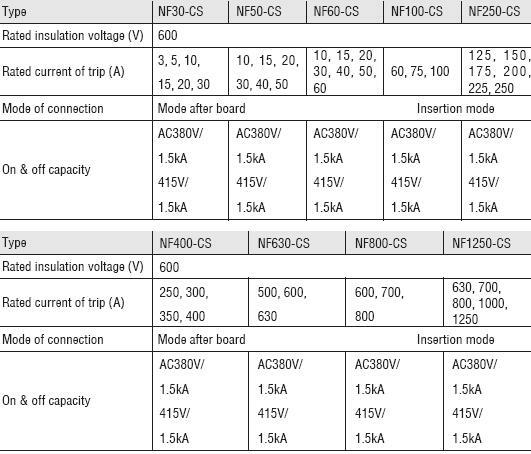 It can be used in the circuit of 50Hz or 60Hz, rated voltage up to 600V. 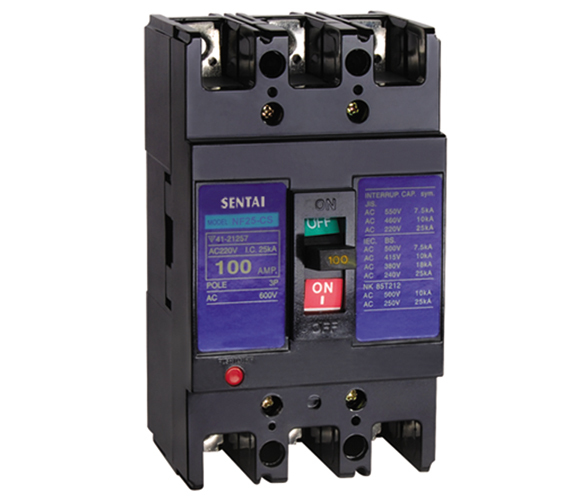 It is used to distribute electric energy in distribution network and be overload or short circuit protection power equipment, and also can be used in transformation of circuit unfrequency under the normal conditions.